What we eat has a great effect not only on our overall health but also on the health of our mouths. Our diet can help to protect our gums and teeth. There are foods that contain nutrients which keep your mouth plaque-free and healthy. 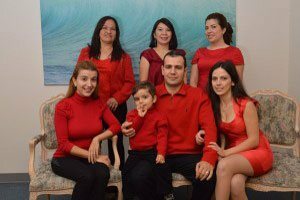 The best dentist in Burbank, Dr. Sahakyan recommends the following products which are useful for teeth. 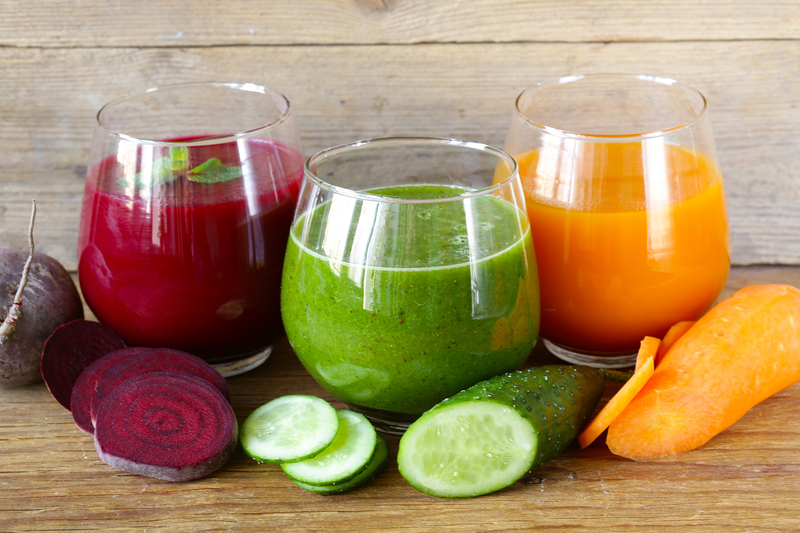 Fiber-rich vegetables and fruits are like cleansers for your mouth. Carrots, apples, cucumbers, and beets contain many vitamins and microelements useful for teeth and gums. Apples increase the secretion of saliva and prevent cracks in the enamel. Apples also clean the surface of the teeth. Apples are rich in important vitamins and minerals, including vitamin C., Eat an apple after dinner and immediately feel how it cleanses the teeth of food leftovers. Carrots, cucumbers, and beets stimulate the productions of saliva, constantly washing the oral cavity and reducing the number of microbes and bacteria. Solid fruits and vegetables are rich in useful vitamins and microelements. Those foods massage the gums, improve blood circulation, stimulate metabolic processes in tissues. They provide additional prevention from the periodontal disease, stimulate salivation, which helps to clean teeth of plaque. As you know, cheese is one of the best products for healthy teeth. 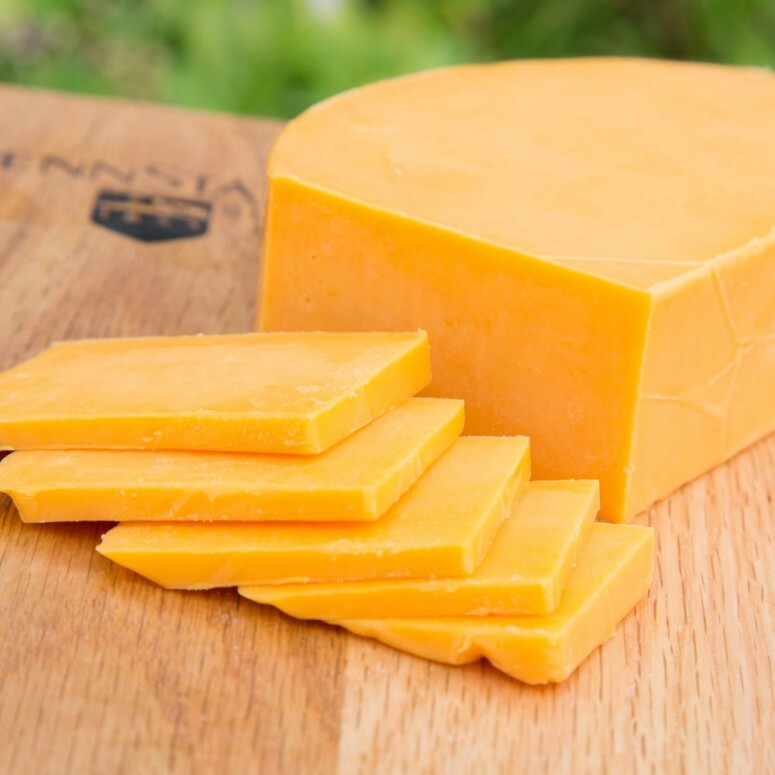 Cheese promotes the salivation and contains calcium and phosphate. It neutralizes acids in the oral cavity, which are the main cause of cavities. Casein, contained in cheese products, strengthens the surface of the tooth. Milk is a rich source of calcium, phosphate and vitamin D, which help us to have strong teeth and bones. The use of milk on a regular basis restores tooth enamel and strengthens our bones. 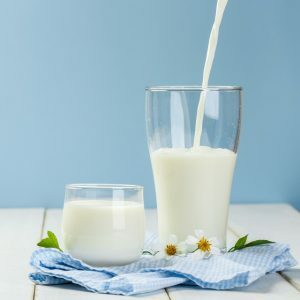 If you are a vegetarian or are allergic to dairy products, you can drink soy milk, which is an excellent alternative to cow milk. Soy milk and almond milk are also saturated with calcium, which is very important for healthy teeth. 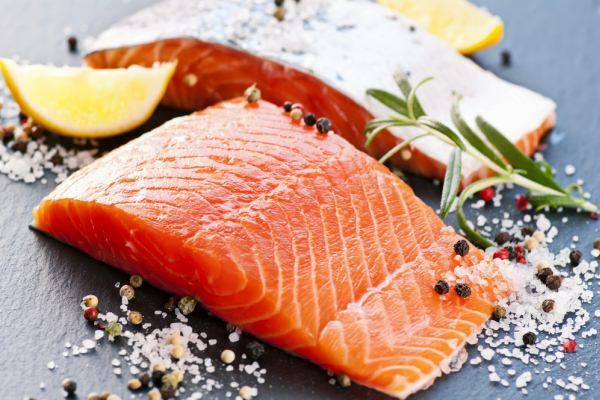 Seafood is rich in such important to the teeth element as fluoride. 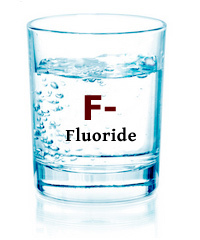 According to numerous studies, fluoride promotes remineralization and strengthens the tooth enamel. It has an antibacterial effect. It reduces the rate of plaque formation and has a pronounced anticaries effect. 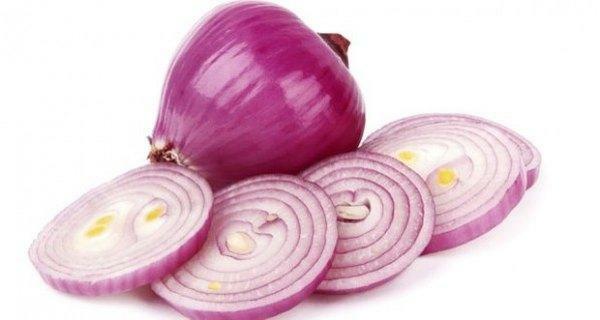 Onion contains so many natural antibacterial substances that it can destroy a huge number of different bacteria. This fact has long been confirmed by numerous scientific studies. Burbank dentists recommend eating a lemon. 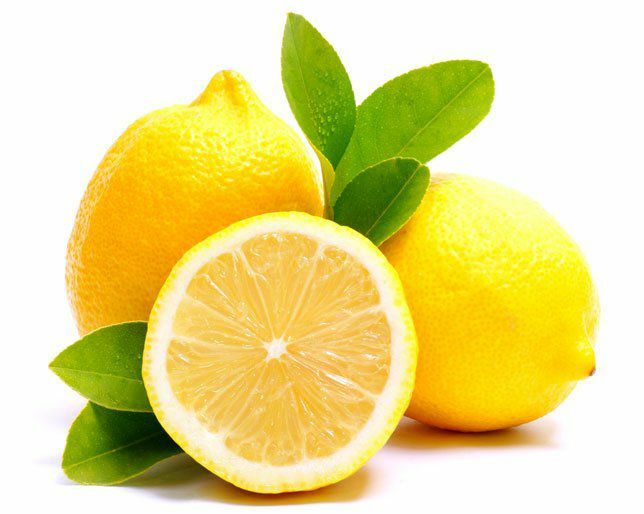 Lemon helps to prevent cavities and contains many substances useful for teeth and gums. Calcium and phosphorus, contained in lemon, help the enamel to resist pathogenic microbes and cavities. The gums improve the work of blood vessels and prevent bleeding. At the same time, lemon contains organic acids. Lemons have a light whitening effect, do not corrode enamel and do not destroy the natural microflora of the teeth and oral cavity. Vitamin C maintains a healthy collagen network in the gums, preventing the development of many dental diseases. It destroys bacteria that cause cavities and inflammation of the gums. It is very useful for our teeth to eat nuts and seeds. They contain minerals and vitamins, which keep the teeth strong and healthy. Peanuts are rich in calcium and vitamin D, while cashew nuts help to stimulate salivation. 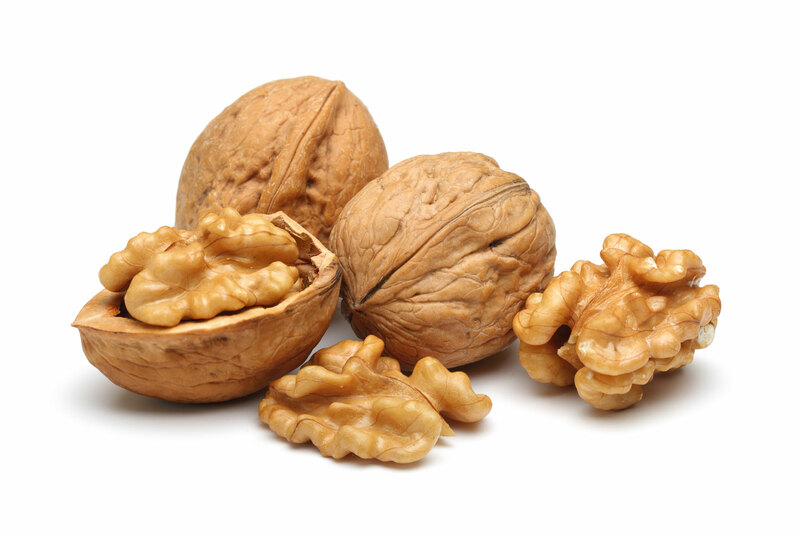 Walnuts are a wonderful source of fiber, iron, folic acid, thiamine, niacin, magnesium, vitamins E and B6, which are very useful for teeth. Honey is another useful product for dental health. The ferments destroy harmful microorganisms in the oral cavity. Chewing honeycomb helps to effectively clean teeth from plaque. 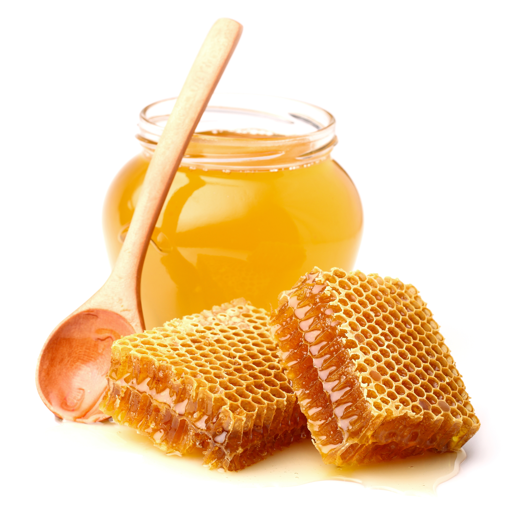 The components contained in honeycombs have a pronounced anti-inflammatory and antimicrobial effect. Propolis, contained in honeycombs, includes more than a hundred useful components for teeth and gums. It has long been used in the treatment of various diseases of the oral mucosa and periodontal tissues. Both black and green tea are very useful for teeth, thanks to the content of substances that stop the development of bacteria. Antioxidant catechin, which is part of the tea, kills bacteria causing cavity and bad breath. After drinking a cup of tea, we refresh our breath and clean the mouth of bacteria, thereby protecting the gums and strengthening the teeth. 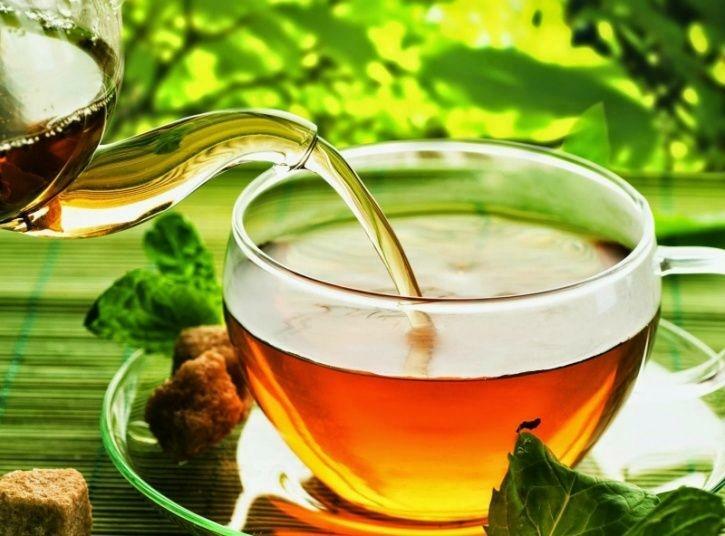 Green and black tea also have elements that prevent enamel cracks, but only if you drink tea without sugar. As an alternative, honey can be used to sweeten your tea. Drinking water, enriched with fluoride, also positively affects the health of your teeth. Water is mandatory when it comes to the health of the mouth. Water is the main component of saliva, which completely depends on the healthy state of the mouth. Water also flushes food particles between the teeth, prevents cavity, strengthens tooth enamel. Fluoridated water strengthens the enamel of the teeth and prevents the appearance of the cavity, inhibits the formation and accumulation of soft plaque. It suppresses the vital activity of microorganisms, which leads to a decrease in the accumulation of organic acids in the oral cavity. 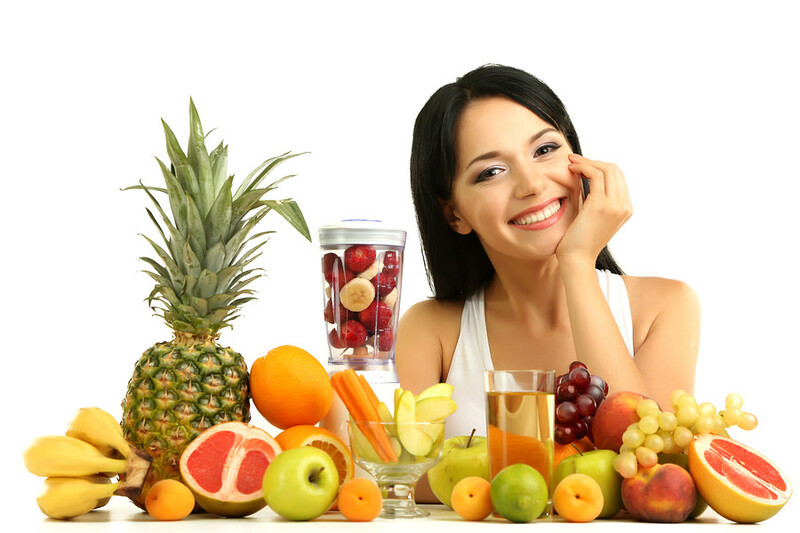 All these foods will have a positive impact not only on your teeth but also on the whole body. Using them daily, you saturate the body with vitamins and minerals that are healthy. When your teeth and gums become strong and healthy, then you will want to smile more often. This means that you are guaranteed a good mood and smiles in return. If you have any questions about useful products for your teeth, please contact the best dentist in Burbank. Dr. Sahakyan, at My Dentist Burbank. Call 1-818-578-2332 for an appointment today.